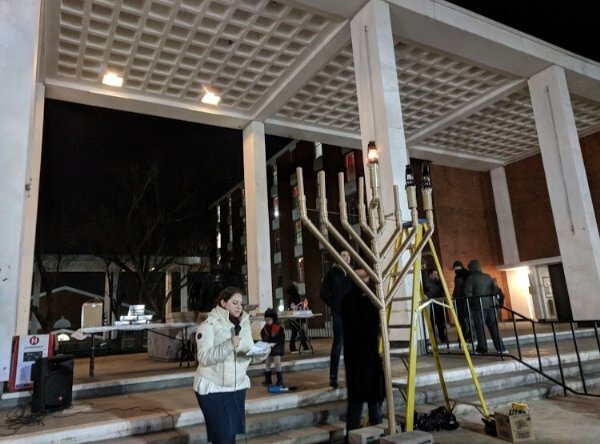 On the second night of Chanukah, Rutgers Chabad held its annual campus Menorah lighting, in the middle of campus, on Brower Commons. 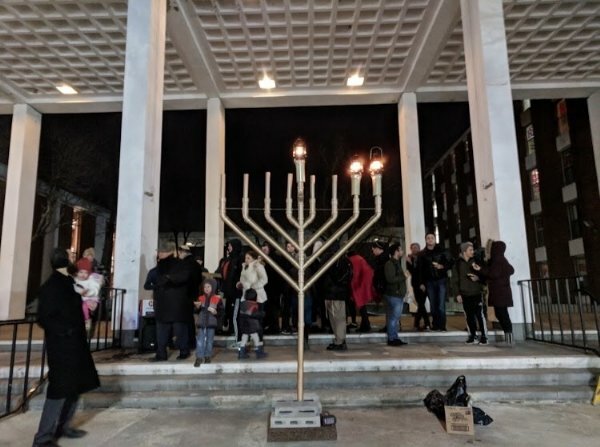 Rabbi Shaya Shagalow opened up enlightening words of Torah about the significance of lighting the Chanukah candles. Dozens of students joined in singing the brachot together as Meir Brodsky, a fellow student, lit the Menorah. The crowd was then treated to delicious fresh latkes and donuts! 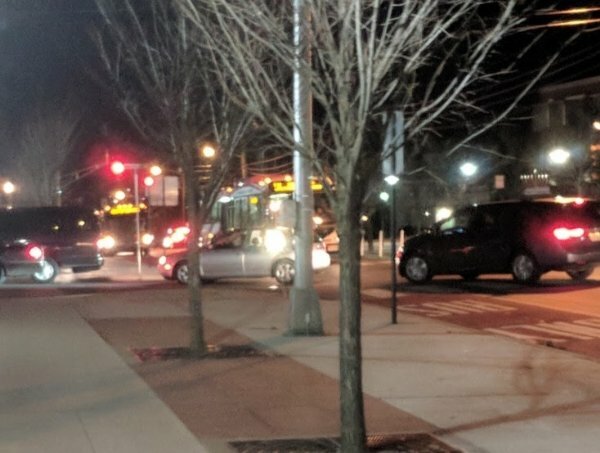 The Menorah lighting was concluded with the annual menorah car parade. 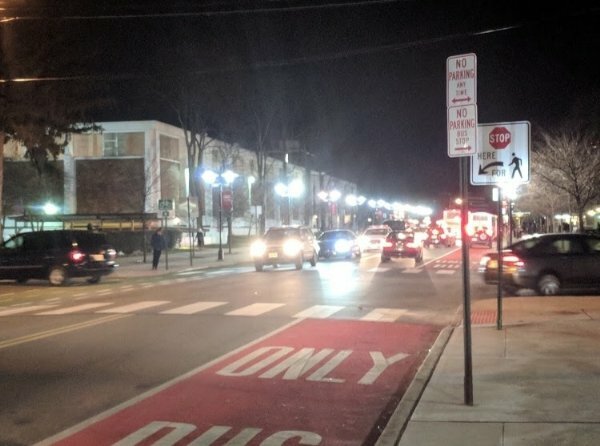 A long line of cars affixed with rooftop lit Menorah, drove through all five Rutgers campuses, Highland Park, and Edison. 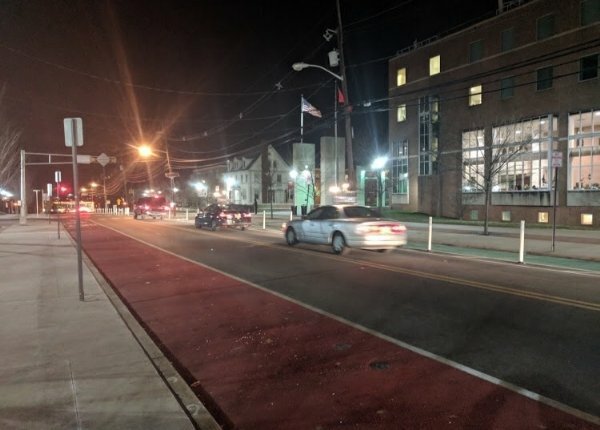 It was a sight to behold as, Rutgers Chabad truly publicized the amazing miracle of Chanukah and lit up the dark, cold Rutgers campus. Special THANK YOU to all the students that helped set up, clean up and joined the festivities making this yet another successful and special event on campus.